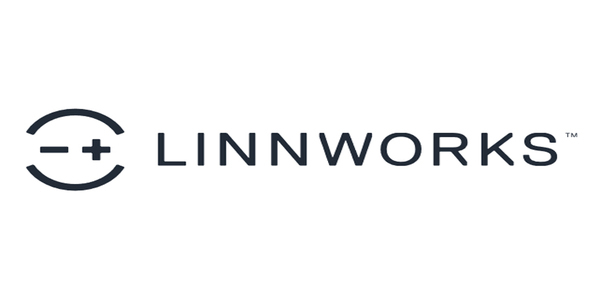 Linnworks is a popular cloud-based Business Automation system that enables multichannel retail businesses to streamline online and offline selling processes. These processes include stock control, ordering and processing, creating listings, shipping labels, purchase orders and buying and reporting. Linnworks allows businesses to manage retail processes from their own websites, online marketplaces such as Amazon and eBay, and in-store purchases all in one place. Linnworks makes it easy to review and control your orders. Whether they’re pending or processed, it’s easy to understand, allowing sorting, allocating and printing of pick lists to be simplified. Without careful organisation, controlling stock when selling on multiple marketplaces such as Amazon and eBay can lead to errors. When you start out, existing stock lists can be imported for efficiency. With Linnworks, when you sell an item, all your listings update, saving you time and decreasing the risk of over-selling. Manually creating and updating listings on many different selling channels simultaneously can be time-consuming. But with Linnworks, you don’t have to. The inventory holds the information on your products, and listings are generated using that information with a few simple actions. When an item is added or updated, it can be easily adjusted or removed, and listings are consistent with templates. Linnworks can integrate seamlessly with many couriers and postal services. By integrating with more than one service at once, and automating service choices based on weights, destinations or even making allowances for specific fragile or heavy products, you can make savings on your shipping costs, in addition to saving time and reducing mistakes. Printing shipping labels and tracking packages is simple, and you don’t need to log into the courier’s website. All the information is already in Linnworks, and Tracking numbers are automatically saved in the order, and sent to the marketplace or website by Linnworks. Linnworks makes producing purchase orders for your suppliers quick and easy. Linnworks remembers Pack Sizes, Minimum Order Levels and even Supplier Codes to speed up the process and reduce queries. You can even drag and drop information from a spreadsheet into your Purchase Order! Which adds up to you reducing over-ordering and dead stock, and improving order accuracy. There are powerful reporting tools built into Linnworks. Monitoring inventory usage and anticipating stock demand can help your staff work more efficiently, while you make informed business decisions. All of which, of course, add up to increased customer satisfaction. Not all Linnworks users use all the features available, but those that do find it a powerful tool. Some businesses only use certain core features initially, adding others as their business grows – we support them at each step. Who uses Linnworks, and why? Over 75% of the top marketplace sellers are using Linnworks – because it’s simple to use and does everything that most businesses need for online and retail stores. In the most recent Tamebay survey, 25% of respondents using Multichannel Software used Linnworks. 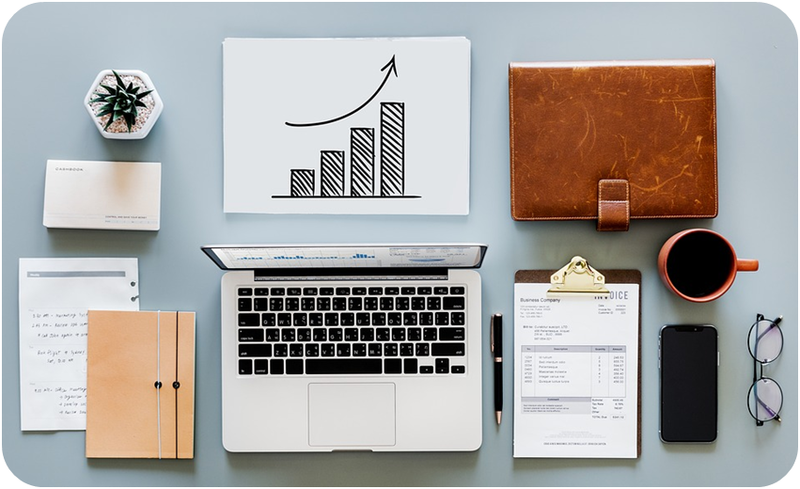 Our clients tell us once we have supported them getting up and running, Linnworks leads to greater efficiency and profit, and combined with our digital marketing support, many of our clients go on to be the market leading sellers in their field. 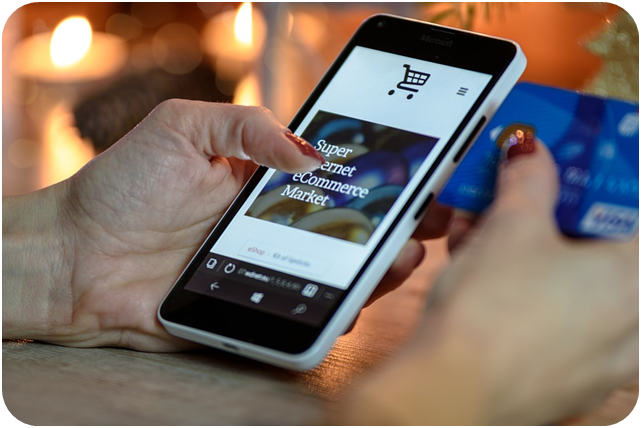 For retailers who are growing their brand to offer omnichannel or multichannel experiences to their customers, Linnworks can be an integral part of that success. If you’re looking for impartial reviews, check out the Linnworks page on Trustpilot; it rates highly on other review websites too. 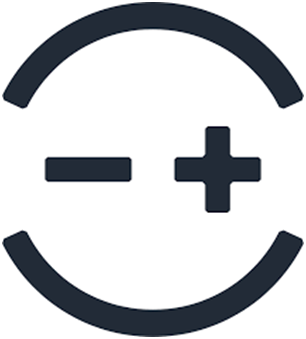 Trustpilot is a known, established platform with a great community that support each other. Linnworks is a great multi-channel solution for many of our clients, but it doesn’t have everything built in. Some marketplaces, shipping providers and payment methods aren’t available directly within the core platform. That’s why there’s an App Marketplace, that we build apps and add-ons for. It allows sellers to make their experience a bit more special, to suit their needs more precisely. And while the apps we provide do require configuration, we keep them as simple as possible to set up. The App Market place allows developers at Linn to focus on making the system great, stable and user friendly, while we, and others, help ensure that sellers using it get the most from their investment of time and money. Our Linnworks apps include integrations for accounting, inventory, marketplaces, payments, shipping and shopping carts. We’ve also built and released customer experience tools, marketplace optimisation and Linnworks reporting tools. 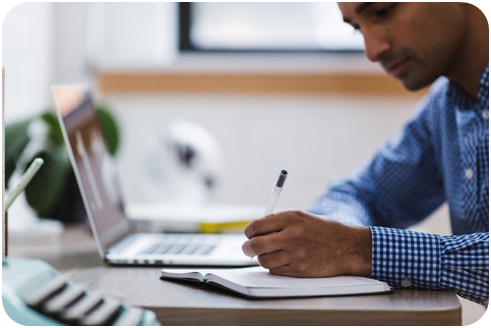 We provide integrations for connecting Linnworks to two of the leading accounting systems – Sage and Xero. Information is fed directly to Sage or Xero, saving you and your accountant time and effort. And for simplified reporting, we’ve developed Barry Analytics. 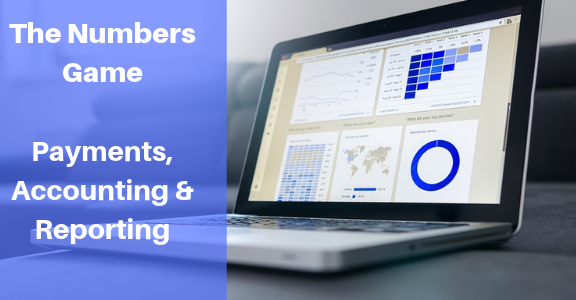 No more exporting files to Excel, with the exact reports you need easier to access, without needing a business analyst. Boosting your brand can be straightforward. Remind customers who you are, send them special offers or remind them to leave reviews. Delivery SMS, MailChimp for Linnworks and Review Booster are among our favourite customer experience add-ons. Our clients love Warehouse Plus. Installed on smartphones or tablets, Warehouse Plus provides on-the-go Linnworks functionality, including convenient barcode scanning using your device’s camera. We can also supply Warehouse Plus on hand-held scanners to further streamline your warehouse team’s experience. Our marketplace add-ons are some of our most popular Linnworks apps. We developed Groupon, Wayfair, and Wish integrations, as well as connectors for international marketplaces such as Privalia, Coolshop and Trademe. 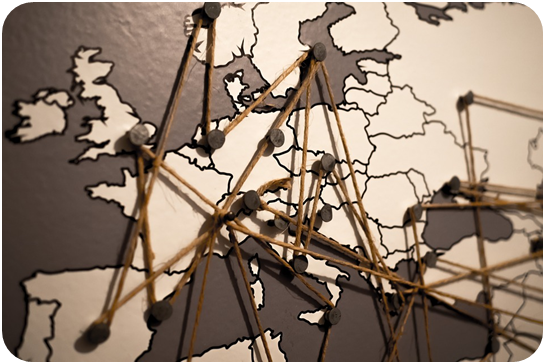 We’ve helped hundreds of businesses achieve their goals of selling internationally. And as experts in everything eCommerce, and we can advise which markets are likely to be profitable with your products. Simplicity and security are paramount for payment options. Our PayPal, Stripe and Braintree integrations for Linnworks are popular with clients for good reason! By simplifying payment collection from customers, without requiring them to use your website, can improve the rapport you have with those customers, and make them feel valued without compromising in other areas of your business. If you’ve a retail outlet, and want to connect your Point Of Sale system to Linnworks – no problem. Our LinnPOS app is intuitive and connects your in-store business with Linnworks. We can provide POS equipment installation and training too. Our EPOS solution supports single tills, multiple tills on one site, single tills on multiple sites and multiple tills on multiple sites for flexibility and growth. Even better, it’s cloud-based, so your data is safe and secure, and can be used on a variety of hardware. Not all our tools have to be used within Linnworks. Groupon and Barry Analytics can be used inside Linnworks or installed and used independently, depending on your needs. But every business is unique, and some require more bespoke solutions. Whether you need to connect a warehouse system, or your products require more detail, it’s possible to add that connectivity. Our experts can write scripts that provide the functionality you need, with none of the hassle. Linnworks can accommodate a feed from your drop shipping supplier as one of your locations- it just takes a little configuration, which we can help with. If you’re considering adding drop shipping to your business model, we’ve got you! We’re the team behind the award-nominated Drop Shipping platform Avasam. We’ve helped hundreds of businesses expand their sales and profits, with drop shipping a huge part of that. If you already have a drop shipping arrangement but want to expand further without the hassle – no problem. Linnworks can handle your file exchanges as you currently do, and can accommodate Avasam alongside. The opportunities to grow your business with Linnworks, especially combined with Avasam, are almost limitless. You can use Linnworks in any internet browser window, but on a smaller screen it can be a fiddly experience. For Linnworks on your phone, LinnKwik and Warehouse Plus provide a perfect solution, and are designed for smaller screens. Manage your business anywhere with a network connection – whether that’s the warehouse, at home or the beach! It depends on the size of your business. If you need one user, up to three sales channels and up to 50 SKUs, good news! Linnworks is free for small businesses and start-ups, with the Community subscription. For businesses who need unlimited SKUs and sales channels, the professional package is fixed at £150 per month. That includes two user accounts, with £50 for each additional user required. In addition, Corporate packages are available for businesses requiring unlimited users – Linnworks ask Corporate customers to contact them for pricing. The sliding scale pricing allows businesses to scale up easily. There’s no hidden fees, but you can get a further 20% discount by paying your annual fees in full. There’s a 14-day, free trial for the Professional and Corporate packages. Should you need to upgrade or downgrade, it’s easy, with no additional charge for making the change. Note: We’re awaiting information about a new pricing structure. We expect this to be in place for new customers by February, and the end of September for existing customers. We will, of course, let you know (and update this page) as soon as we have more information. How does eBG work with Linnworks? eBusiness Guru are Certified Linnworks Solutions Partners. Many of our clients are referred to us by Linnworks, or they find us from the Linnworks website. We’ve helped over 800 customers to adopt Linnworks, implementing and configuring it to their specifications. We’ve also carried out hundreds of Linnworks optimisation projects, boosting sales and productivity in those companies. Our support for you depends on what you need. Whether you need a complete implementation, or just help configuring a specific module, we’re happy to help. 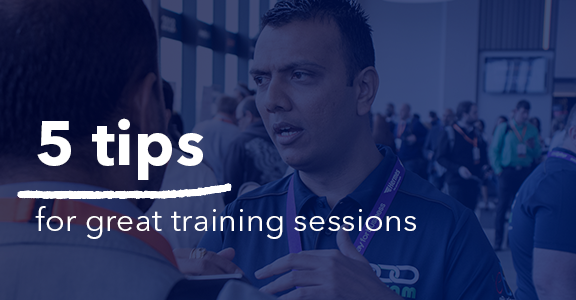 We’ll provide training for you and your team either on or off-site – again, depending on what you need. Whatever your requirements are – even if you’re not sure yet – just give us a call. Can you help if I already use Linnworks? Of course! We don’t just help new Linnworks users to get the most from it. As businesses evolve, it’s not always easy to keep up, ensure you’re using functionality correctly, or add new features. It might be you’re using the system, but unaware you could be getting more from the parts you already use. We can help you remotely, or even visit you at your offices to observe, analyse, and assist. We help you get the most from the system and advise which apps and add-ons will help your business thrive. We can go further than just Linnworks too – talk to us about how we can help your business with Digital Marketing, EPOS and app or software development. How long does it take to get up and running? How long a Linnworks implementation takes with us depends on your requirements. Full implementation projects, including up to 8 hours of training, (assuming no external delays) are usually complete within 4-6 weeks. If your requirements are more urgent, let us know; we are often able to meet shorter timescale requirements. As Linnworks partners, we develop apps and add-ons, but some companies require more tailored solutions. Whether you sell bespoke products, you need Linnworks to connect to another system or something else, we have the solutions! Give us a call – we’ve provided hundreds of tailored setups and we’re happy to talk about your needs. Our experts also support sellers through the Linnworks user groups on Facebook. Since 2013, Linnworks has hosted Linn Academy. Initially designed as a meet-up to share tips, the annual event now attracts more than 500 sellers. 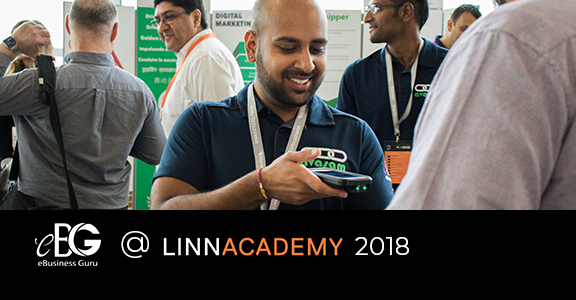 With keynote speakers and specialist panel discussions, focusing on issues affecting the eCommerce community, the aim of Linn Academy today is to provide tips, networking opportunities, and chances to consult experts about your particular issues. 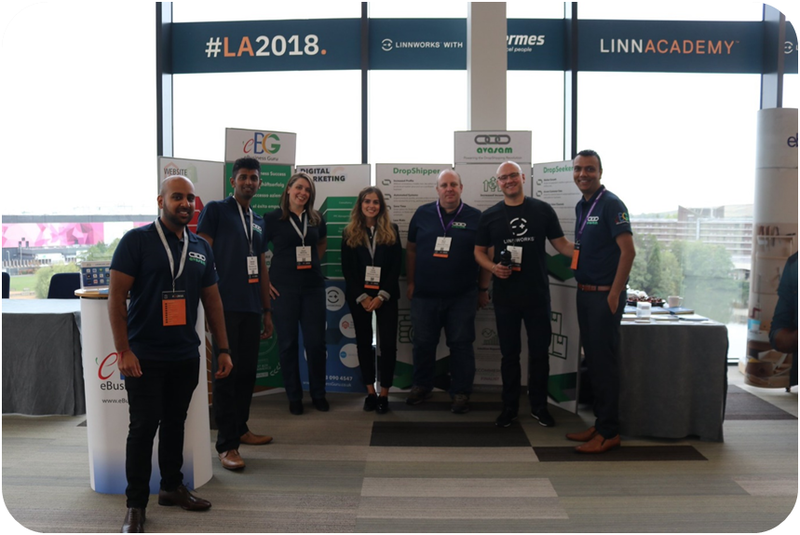 As Linnworks Partners, we have attended Linn Academy for seven years, and sponsored the event as well. We enjoy the day, and find talking to clients and connecting with acquaintances new and old extremely valuable. We also enjoy getting out of London – the event is usually held in Birmingham. In 2019, Linn Academy will be in a new venue – the ICC, in central Birmingham, with room for 1,000 sellers! Still wondering? Ready to take the plunge? Give us a call, we’re ready – there’s no such thing as a daft question, so feel free to ask away! Dawn oversees the eBusiness Guru content with a ruthless eye for detail and has a broad range of qualifications & experience that includes retail, IT services in the Higher Education sector, teaching & training as well as an interest in equality and data protection law. A prolific reader, Dawn also loves dancing modern jive & Ceroc, and spending time at the beach. Best website/e-commerce vendor I've worked with in my 10 years of being an IT PM! We hired eBusiness Guru to create our e-commerce website for our premium brand. This was no easy task as it was not your traditional e-commerce site. They delivered on-time, on-budget, and all with a successful release to the public and established partnership with us. We enjoyed working with the whole team. I would highly recommend them for any website need. © 2018 eBusiness Guru. All Rights Reserved.